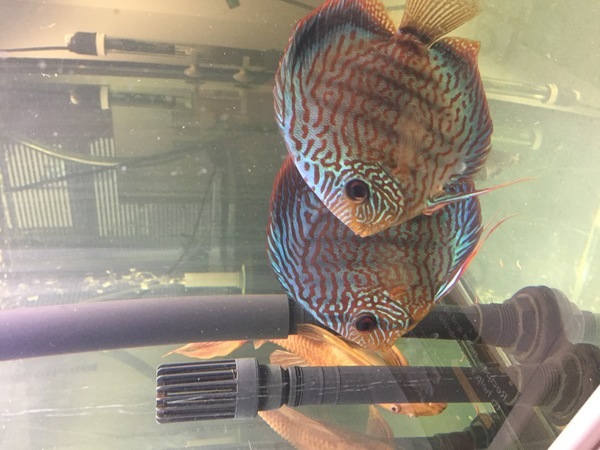 Description: Hiya I have 5 discus for sale. They are Red Turq 5.5 inches head to tail. �30 each. Pick up only from BR2 Bromley. 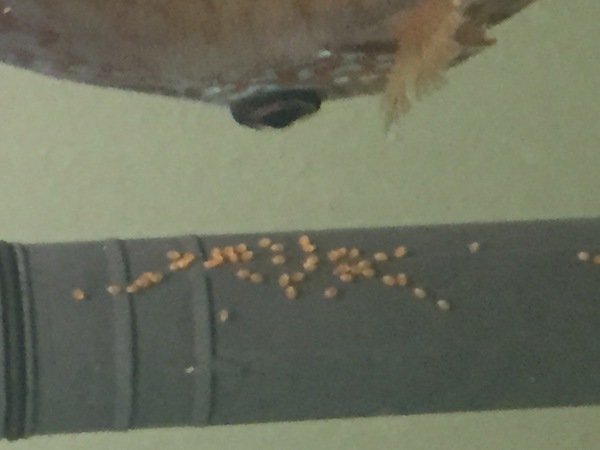 Potentially there is a pair!